We know that when you travel to a bucket list destination, you want it to be perfect. So if you want to do your own thing but need help with ideas, we can help put an itinerary together. We know there are probably some iconic highlights you don't want to miss, and we can help you sculpt the perfect holiday according to your interests, budget and available time. This tour is purely a suggested itinerary. 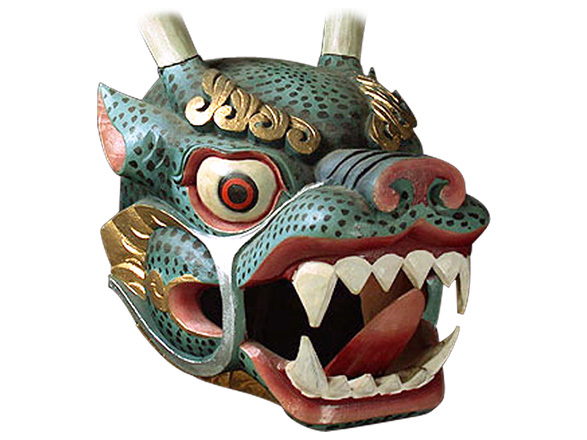 It can be booked as is, or used as a starting point to craft with us your own bucket list tour to Bhutan. The suggested tour is for those who enjoy getting off the beaten track, who value authentic experiences and who love getting to the heart of a place. As Lonely Planet says, Eastern Bhutan is frontier travel at its best. “The wild and rugged east of Bhutan sees far fewer tourists than the western regions, which is reason enough to go. 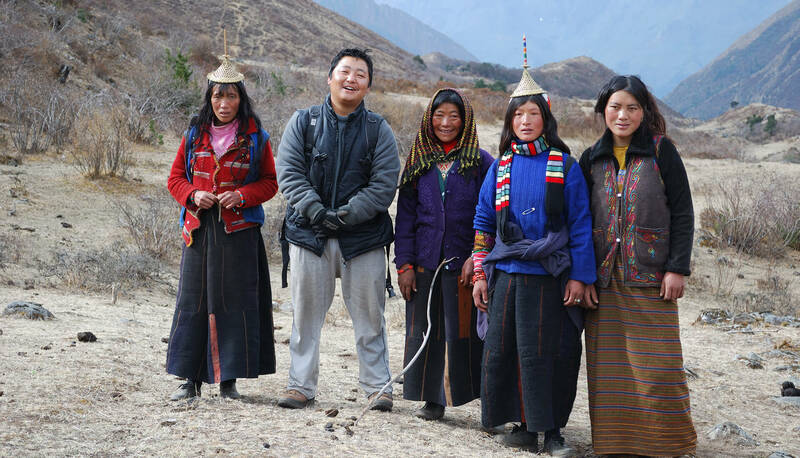 Intrepid travellers venturing east will be well rewarded with group free dzongs and temples, beautiful silks and embroidery, and lush, bird filled forests”. We couldn’t agree more. Eastern Bhutan is highly isolated, with the result that it’s not only its natural beauty that is in pristine condition, but also its culture and traditions. The entire region is awash in unspoiled natural beauty, towering cliffs and pristine forests with great variations in altitude and climatic conditions. In addition to the regular, travellers will be able to experience some of the country’s most ancient Buddhist festivals and spiritual practices while observing Animistic and Bon religious rituals. Scattered amongst Bhutan’s majestic mountains and deep valleys, adventurers will discover rural villages, Buddhist shrines, monasteries and unique dzongs or fortresses. Bhutan is the most mysterious of all the Himalayan kingdoms, where for centuries a traditional Buddhist culture has thrived in isolation from the rest of the world. 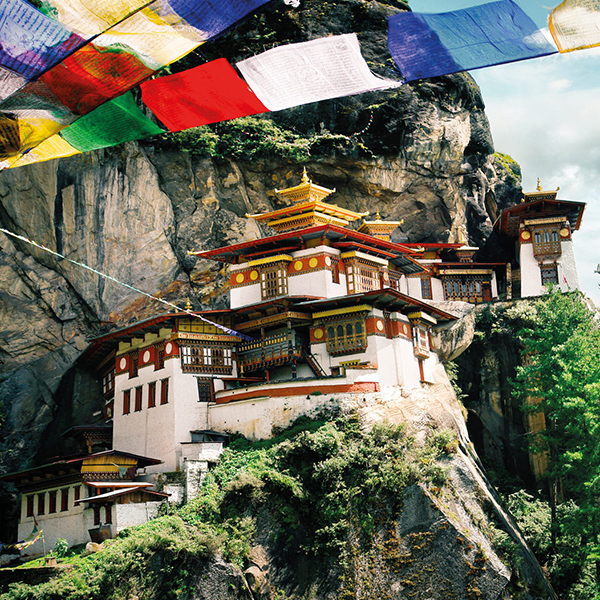 Bhutan is a land of contrasts, lush forested valleys, fortified monasteries and sacred virgin mountains. The warm smiles of people you meet make moments with them very special. You'll see men practicing the national sport of archery, women selling mushrooms from road side stalls and houses painted with colorful signs. Monasteries, markets, bazaars, breathtaking mountain passes; all this and a lot more against the backdrop of majestic mountains.